Note: The methodology of the 2013 census remains disputed and Republika Srspka authorities refuse to recognise the results. 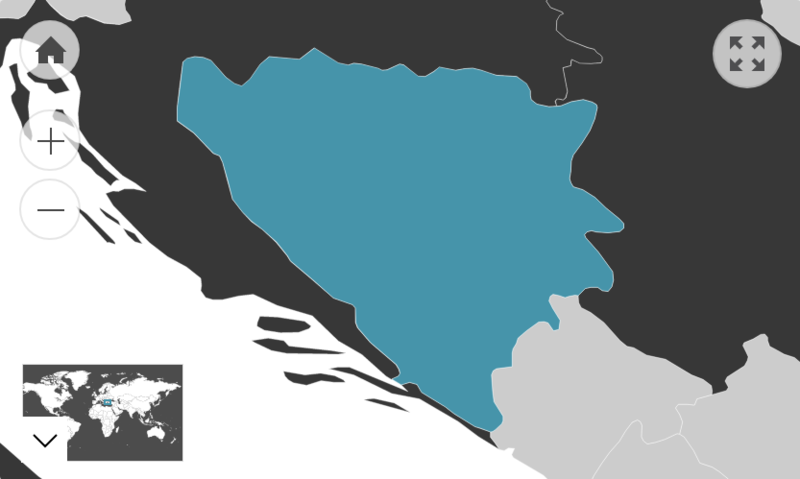 This figure refers to the number of Australian residents that were born in Bosnia and Herzegovina. Of those who speak a language other than English at home, 75.6% speak English fluently.